Meditations on the Stations of the Cross. Conducted by Eileen Kennedy, artist and CSJB Associate. From the ruggedness of Connemara to the gentleness of the green fields of Cork, from the stretches of white sand beaches to the spectacular seascapes of the Dingle Peninsula, from the buzz of Dublin to the silence of the Wicklow Mountains... Ireland is truly a magical land, filled with wonderment and delight. Come join us for another spiritual adventure to Ireland! Come experience inner peace while creating in the presence of God. The workshop includes developing a sense of awareness, observation and appreciation of nature and being more present and open to God. As we explore the beautiful grounds at the Community of St. John Baptist, we will be drawing upon our connections with nature, encouraging silence and a deeper presence of God. Sketchbooks and all art supplies will be provided. Compassion is a core belief in Judaism, Christianity and Islam. How do our traditions define compassion? How are we told to behave in order to live a life of compassion for ourselves and others? We will explore texts, stories and historical examples from our faith traditions that teach compassion and discuss how contemporary society presents challenges to us as we try to live a life of compassion. Join Sister Eleanor Francis, Rabbi Debra Smith and Dr. Shabiha Sheikh for an intriguing text study and discussion. CLICK HERE for a flyer to hang in your church, school or other public area. information@ interweave.org • or call 908-277-2120. Or click here to visit the website for the Dances. Mark the date now for our Community's annual celebration with Oblates, Associates and friends of CSJB! A live-in with the Sisters to experience the Religious Life and an an opportunity to learn about any vocation in the church. or call 973-722-3197 for more information. Our Centering Prayer group has been meeting for many years and it is one of our most popular ministries. Guests gather in the Chapter Room, listen to a prayer, poem or meditation read aloud and then sit in silence together. 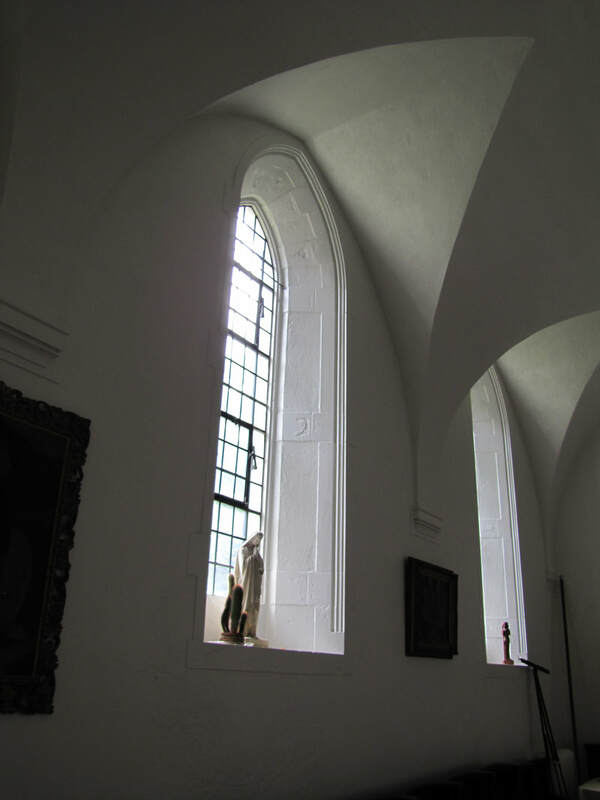 A description of this silent contemplative practice can be found HERE. Join us Mondays from 4:45 to 5:45 p.m. for gentle Yoga. St. Marguerite's Retreat House • $12 per class to benefit CSJB. Call Jill at 973-271-8952 for more information. Click here for a flyer to hang in your church or public space. Nurture your spiritual journey with a year of prayer, study and community. Tuition $1300 includes lunch and one retreat. 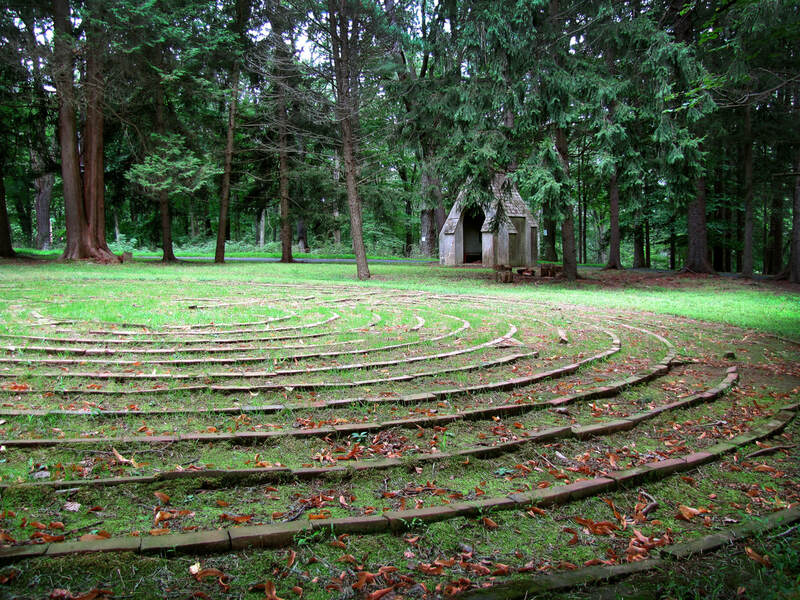 Walk our labyrinth and learn about this ancient way of prayer. To find out when the next Labyrinth walk is happening, call Sister Barbara Jean at 973-543-4641 ext. 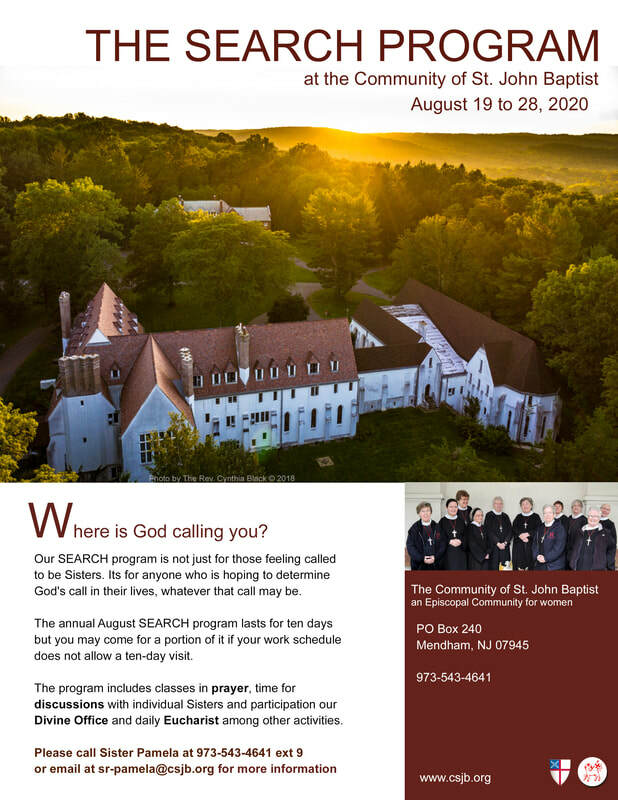 1 or email at srbj@csjb.org. 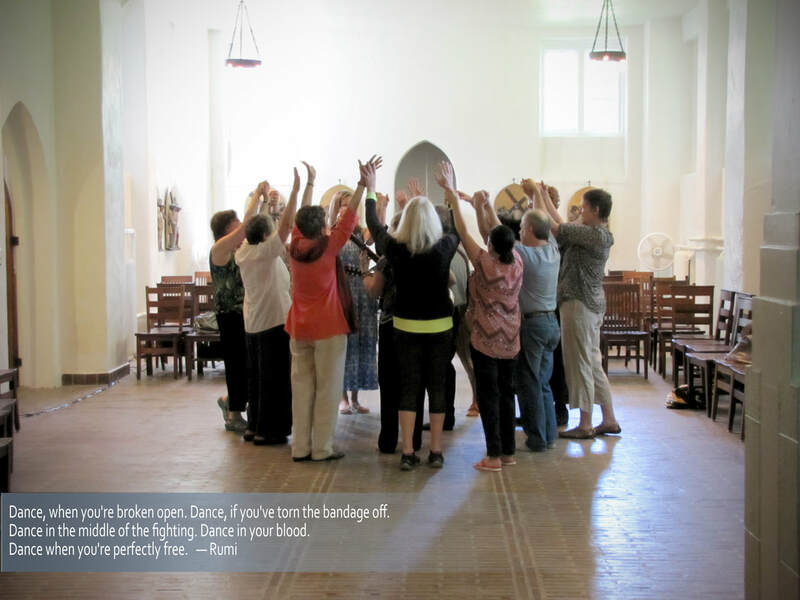 ​Meets at the Convent building.